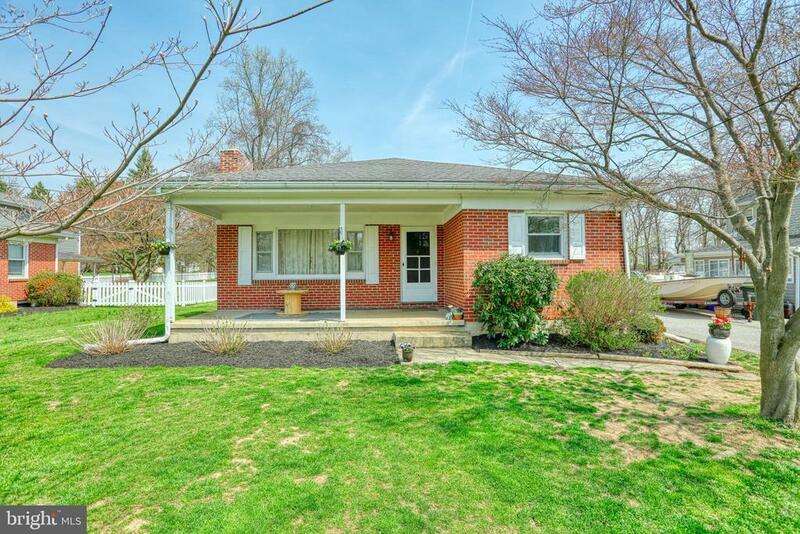 Cute as a Button Solid Brick Rancher in Central York School District is screaming out to all you first time buyers and those looking to downsize. 2 beds 1 bath home is 100% move in ready and has so many great features that are extremely hard to find in this current market we are experiencing. Situated on a HUGE lot there is plenty of yard and THEN SOME for your children and dogs to play :) Central air and Wood burning fireplace are a few of the additional perks that are included with this house. Add plenty of additional square footage by finishing the basement area. With properties in Central York highly demanded this one certainly wont last very long so call today to schedule an appointment.